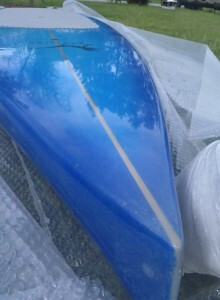 SUP Shops in the Country!!!!! 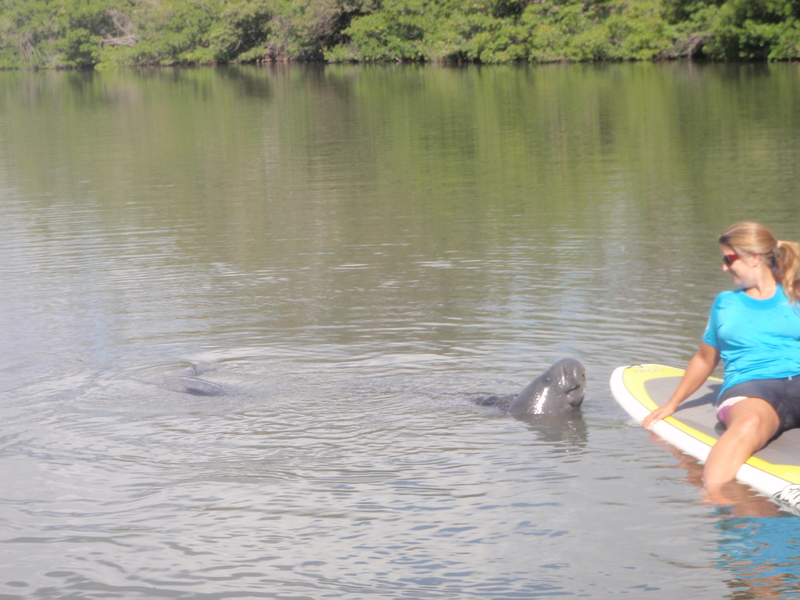 Why join SUP Eco Adventures? 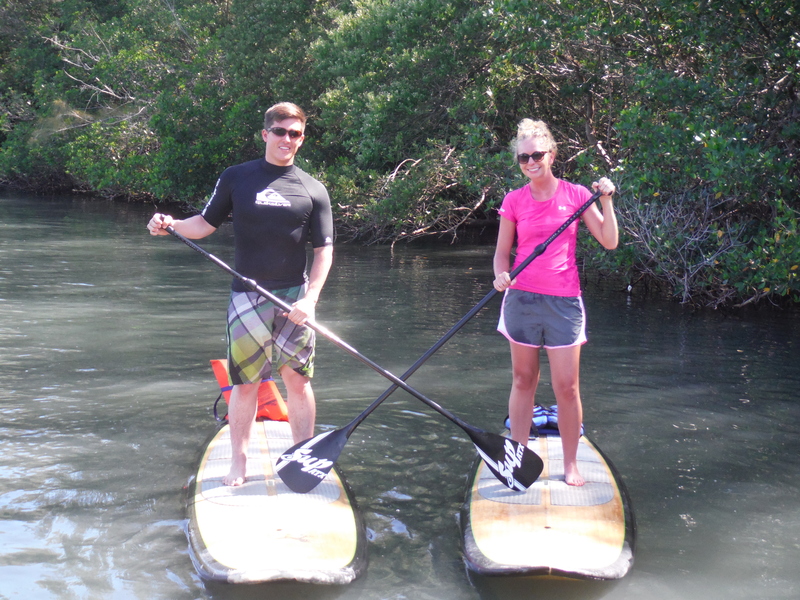 - #1 Rated by TripAdvisor -- Check out our Reviews! We run three times a day but space is very limited--Reservations are required!! 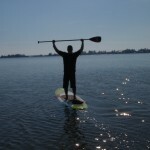 - Mid-morning - Great after breakfast paddle or late risers on VACATION!! 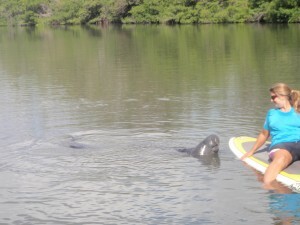 during one of our stand up paddle board tours. 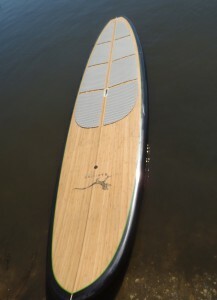 SUP Eco Adventures is here to help you experience the exciting new sport of Stand-Up Paddle Boarding. 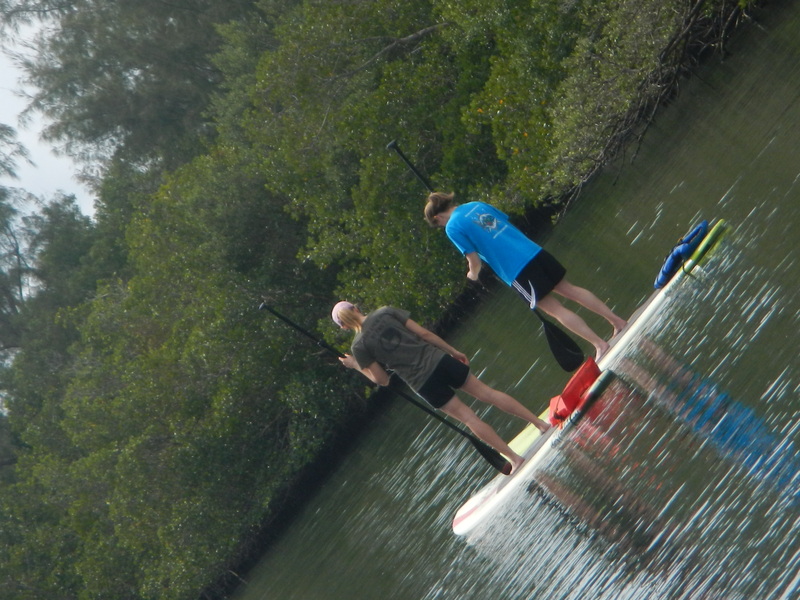 Our mission is to get as many people as possible out onto the water enjoying nature from a unique perspective. 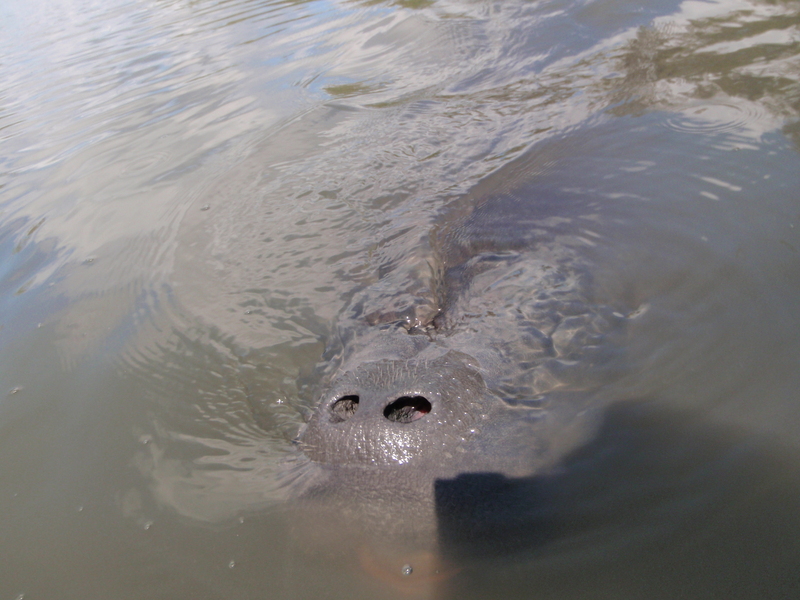 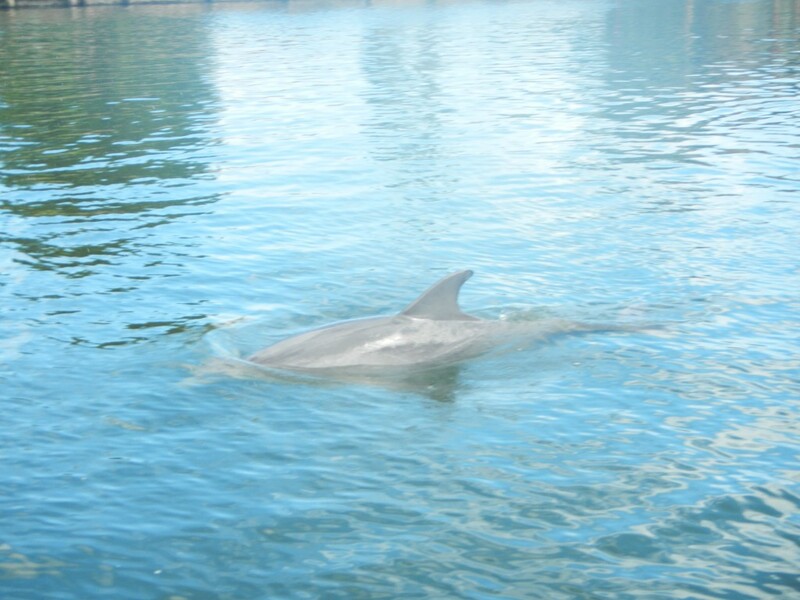 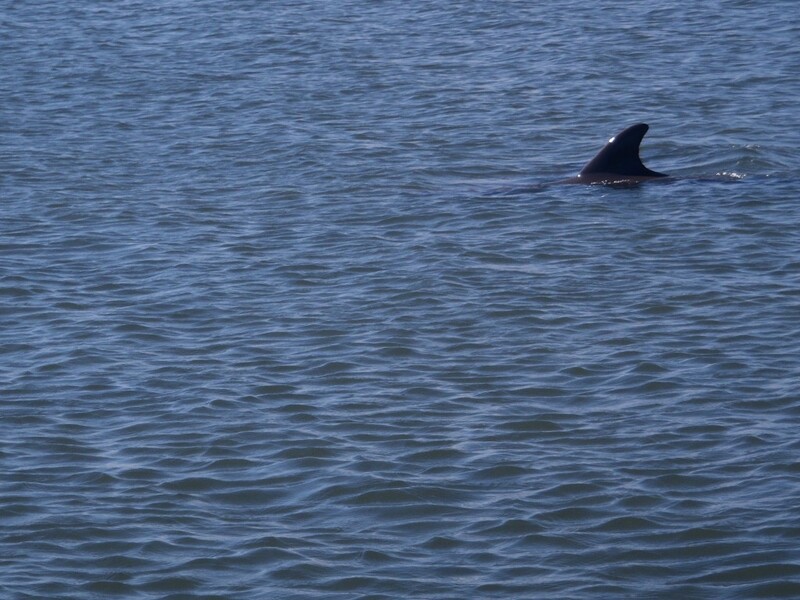 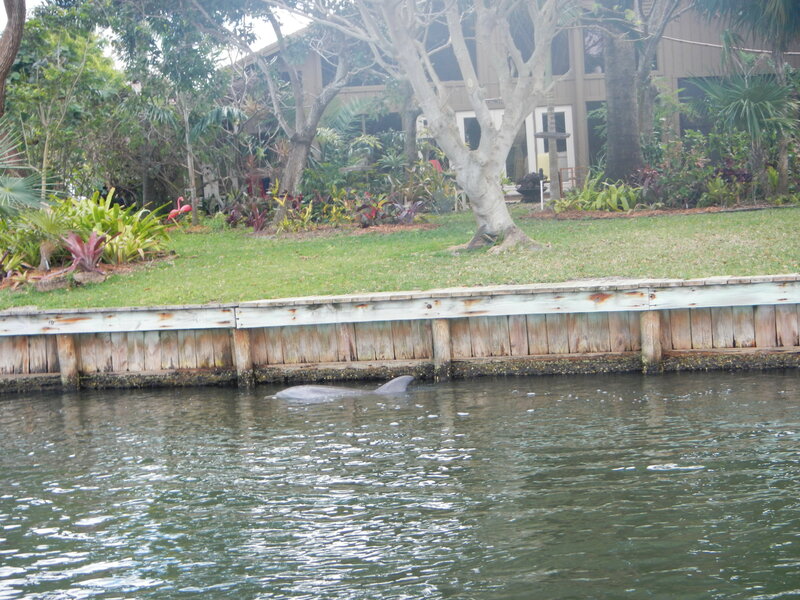 Central Florida has an amazing array of wildlife--manatees, dolphins, turles, stringrays, osprey, pelicans, countless fish, and many other birds and animals. 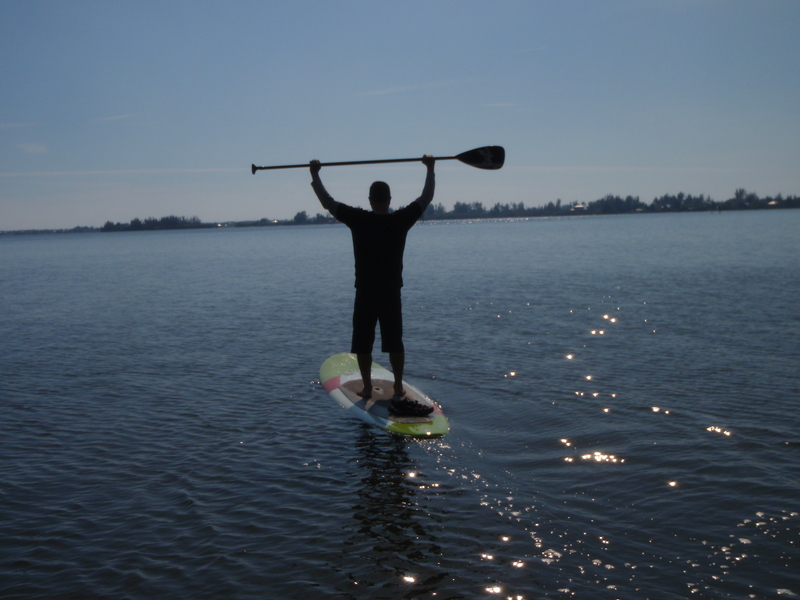 No-Our adventures are customized to allow everyone to enjoy this sport. Our equipment is very stable and designed for flatwater gliding with minimal effort. 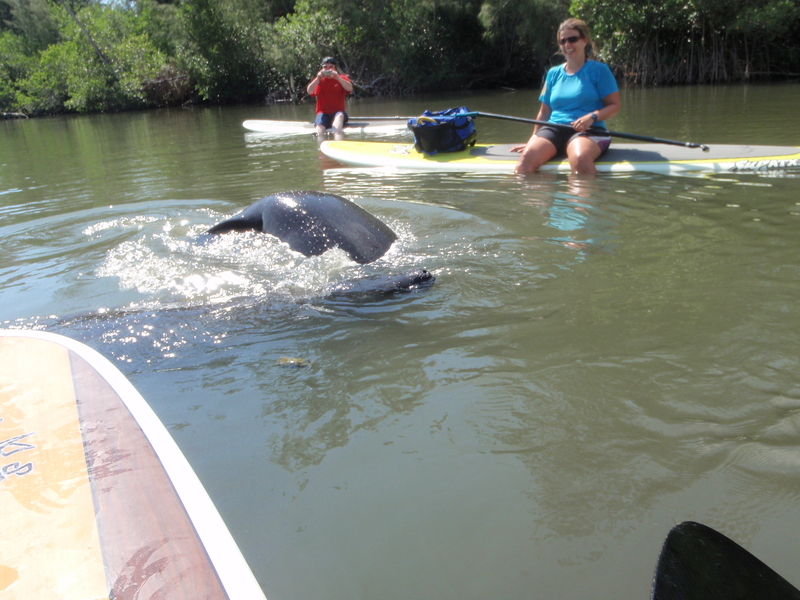 We don't take the boards out into the surf, we paddle the Indian River Lagoon where we can glide along and enjoy the natural wildlife. SUP is an emerging global sport with its roots as an ancient Polynesian form of surfing. 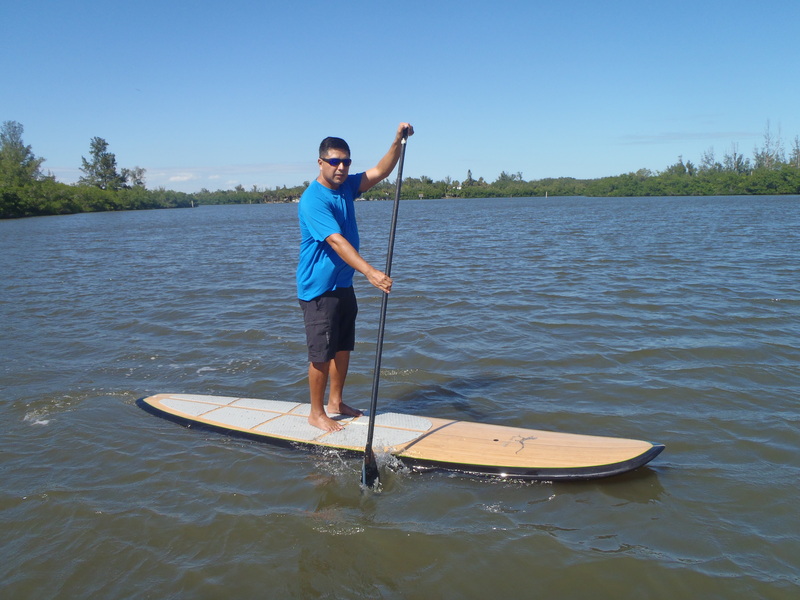 When the ancient Polynesians started this form of surfing they used SUP as a way for instructors to have a better view of their students. By standing on their boards, using a one bladed paddle, they had a bird's-eye-view, increasing visibility of what was going on around them. 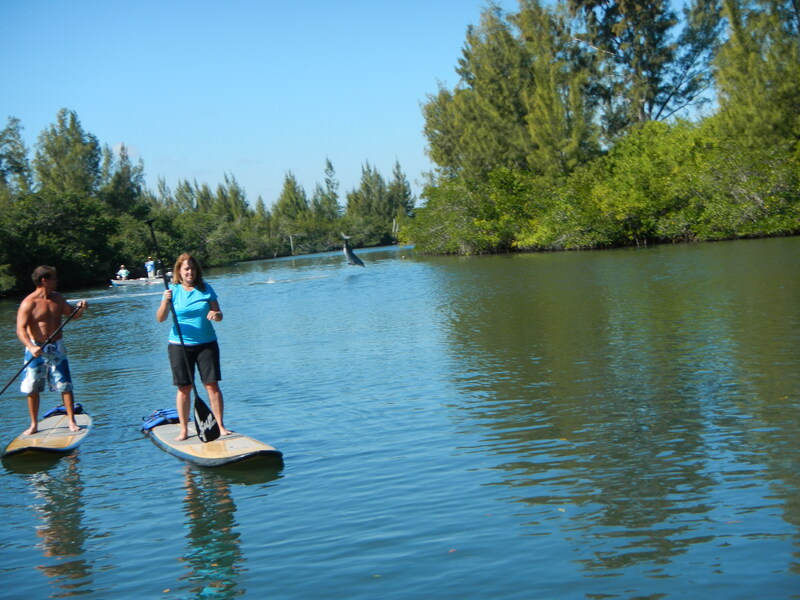 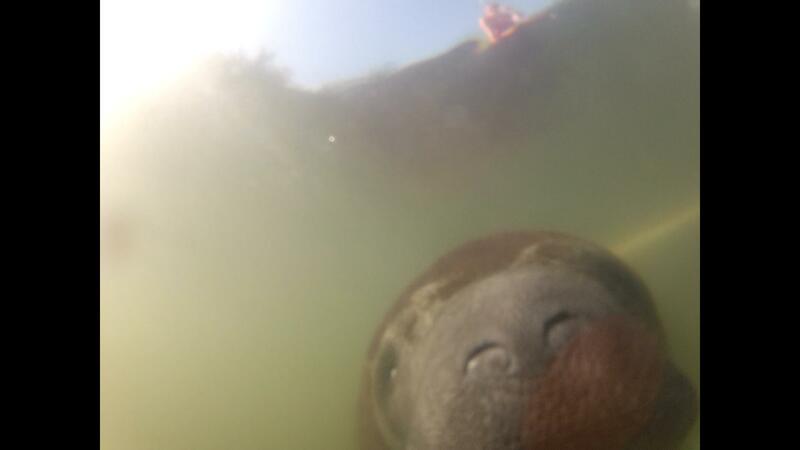 Today, flat water Stand-Up Paddle boarding allows individuals to see fish swimming beneath them, stingrays flying across the sandy bottom and manatee and dolphin swimming nearby.